The Stockholm Pride (STHLM Pride) is an annual gay pride festival held in Stockholm, Sweden. It is one of the biggest gay pride festivals with some 60,000 participants and 600,000 following the parade in the streets. Many people are out in the streets of Stockholm, enjoying the parade that ends in the park with music and party into the warm summer night. 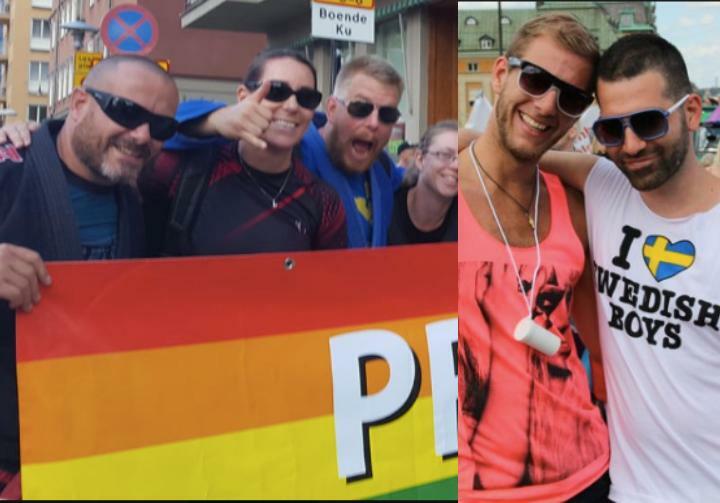 This year, the Swedish BJJ federation showed their support by having many of their members supporting their gay friends. Lesbian, gay, bisexual, transgender (LGBT) rights in Sweden are one of the most progressive in the world. Discrimination on the basis of sexual orientation and gender identity and expression has been banned since 1987. Also, since 2003, gay and lesbian couples can adopt children. 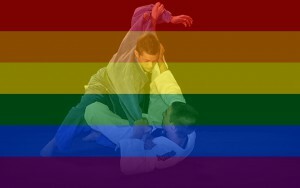 Homosexuality in Jiu-Jitsu: Why A Taboo Subject?